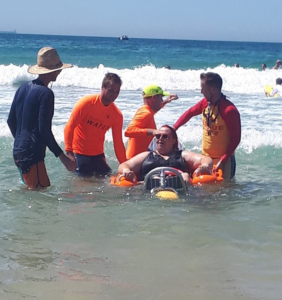 Bulli is now home to the region’s only floating wheelchair- giving disabled people access to not only the sand- but also the ocean! Multiple Sclerosis Limited has today launched the beach wheelchair at Bulli Surf Lifesaving Club. 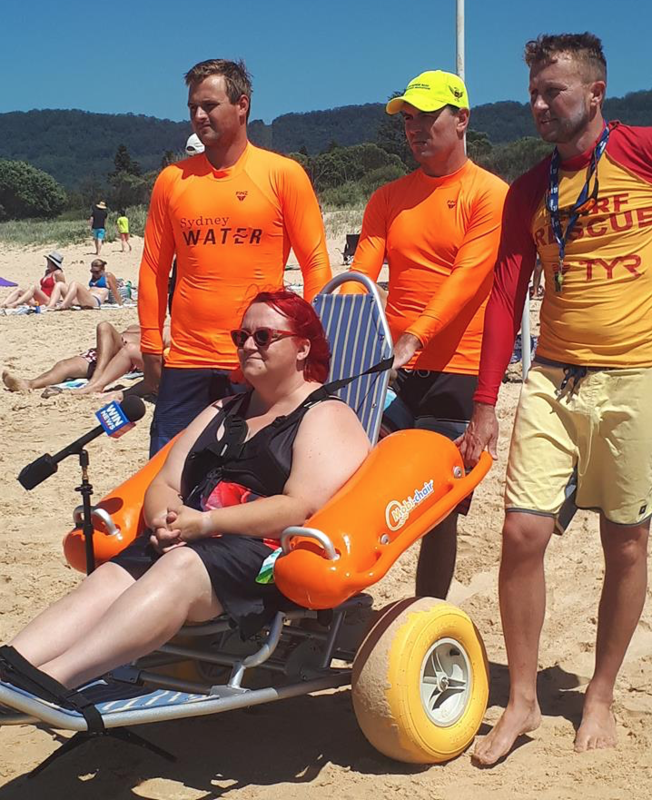 Bulli lifesavers have been trained and will host the ‘Ride The Waves’ Program, giving children and young people with disabilities the chance to try the innovative floating wheelchair. 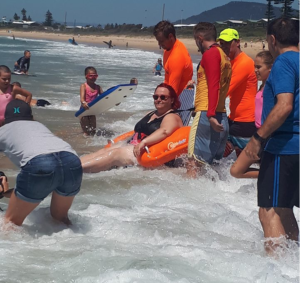 Multiple Sclerosis Limited is behind the initiative, working with Bulli Surf Lifesaving Club to give local people with limited mobility the opportunity to use the newly acquired beach wheelchair. It’s been donated by the Honda Foundation and will be available for people with similar disorders and disabilities. Testing out the chair will be local resident Nina Crompton, who has not been able to go to the beach since being diagnosed with MS more than four years ago. Bulli Surf Lifesaving Club President Keith Caldwell says it’s a fantastic initiative. 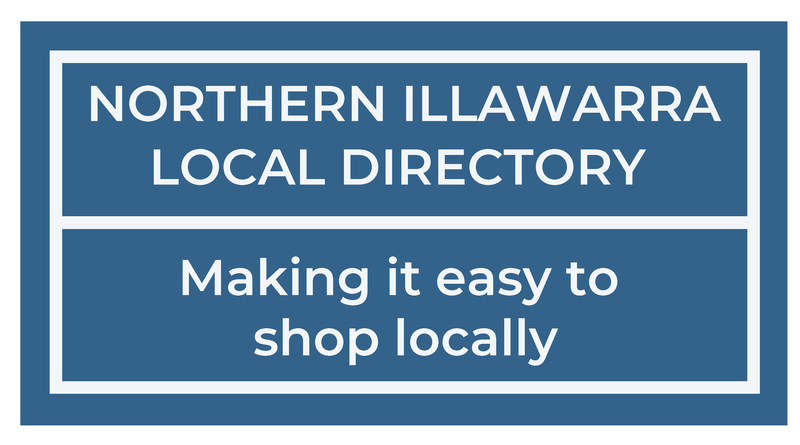 Keith says volunteer lifesavers will be on hand to assist wheelchair users at weekends and public holidays. The Mobi Floating Beach Wheelchair (called the Mobi-Chair) is the world’s most popular amphibious rolling beach wheelchair. 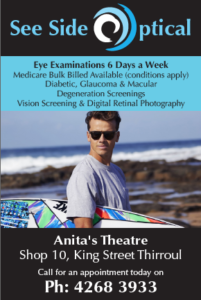 It provides a seamless transition from a wheelchair to the beach, and from the beach into the ocean.